54% of respondents believe that Wayzata’s transportation infrastructure should be innovative and multi-dimensional forms of fostering greater community connectivity and mobility. 46% of respondents believe Wayzata ought to maintain a reliance on good quality roads and vehicle systems. 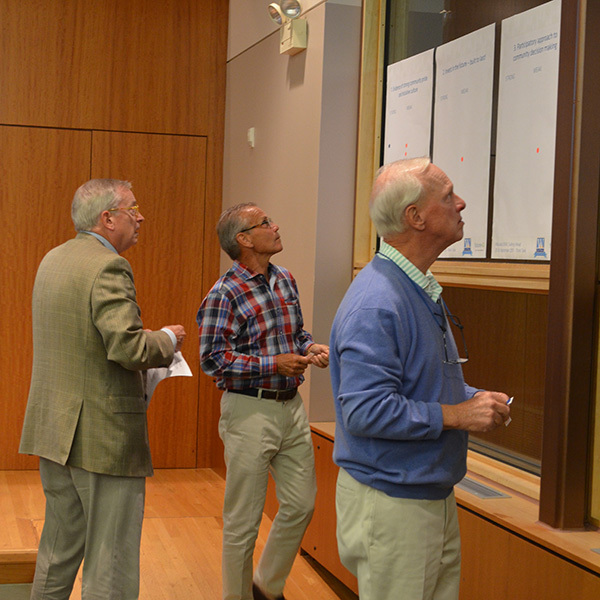 An overall majority of respondents were in the middle of the continuum indicating that a balanced approach with slightly higher focus multi-dimensional forms of transportation, fostering community connectivity would work best for Wayzata. From the written responses to this question, the highest levels of interest were on local transportation including trolleys, on bike trails particularly along lake street, and focus on pedestrians.